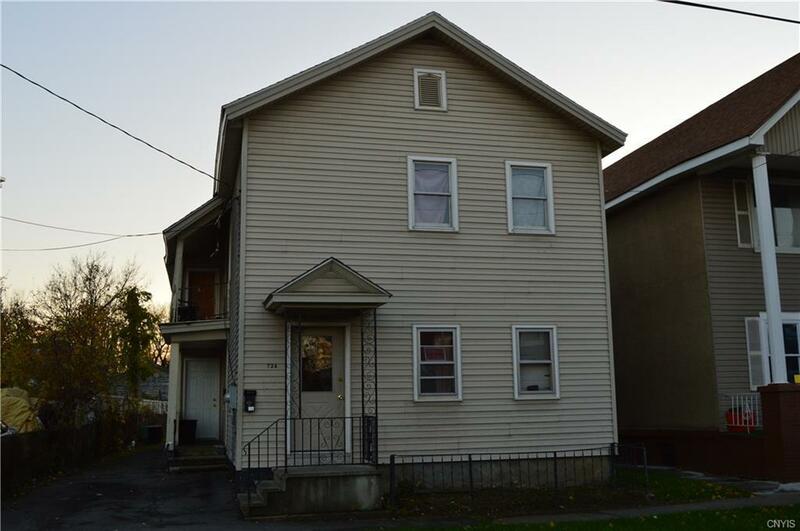 Calling investors or live in one and rent another.Great East Utica 2 Family home with separated utilities and central air in both apartments,featuring 4 bedrooms 2 baths on first floor and 3 bedrooms 1 bath on second floor.Property is mostly updated in last three years. Updates include! New roof,flooring,2 refrigerators ,2 Range/Ovens.